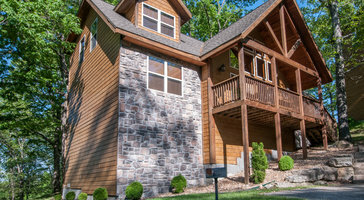 Excellent for families and large groups, this four-bedroom, four-bath residence sleeps 10 guests. 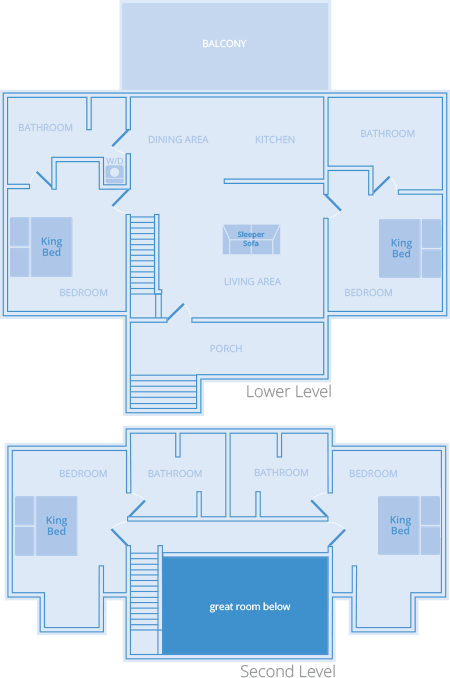 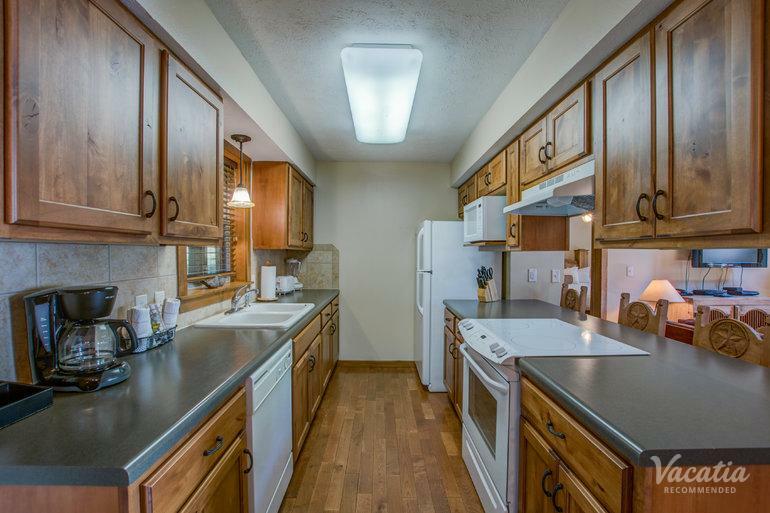 You have the freedom to prepare your own meals in the kitchen area or relax in the living room. 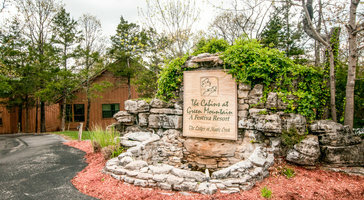 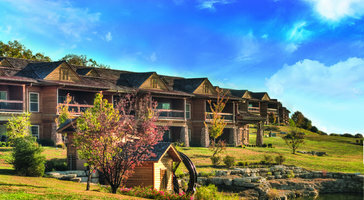 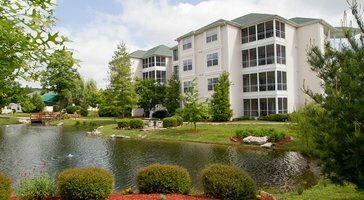 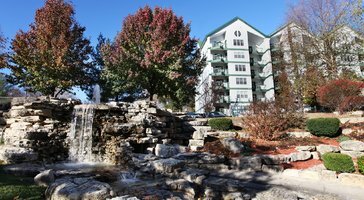 The Lodges at Table Rock Lake is your home base in Branson.